As marketers, the pressure in recent years has centered on shifting to an all-digital approach and delivering a compelling customer experience across the vast number of digital touchpoints. Just as we're leaving more traditional marketing channels behind, the advent of the Internet of Things (IoT), connected/ smart devices, and mobile technologies is blurring the lines between the digital, traditional and physical at a rapid rate. And with the excitement of nearly anything - in either the digital or physical realm - becoming a potential marketing vehicle, there also comes the possibility of a resurgence in data silos and fragmented customer experiences. 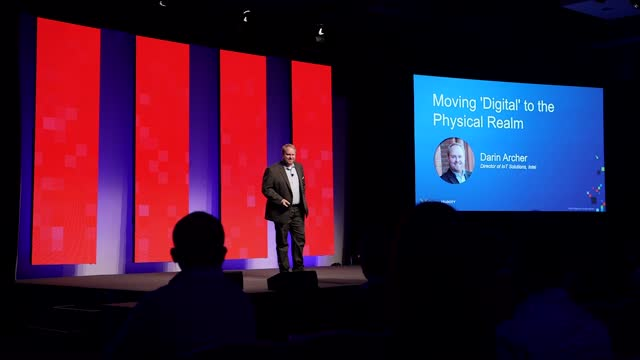 Join Darin Archer, head of ‎IoT Industry Solutions Retail/CPG at Intel Corporation, as he explores the possibility of breaking down the barriers between disparate channels, data sets and back-office systems - and the transformational, connected marketing experiences made possible as a result.